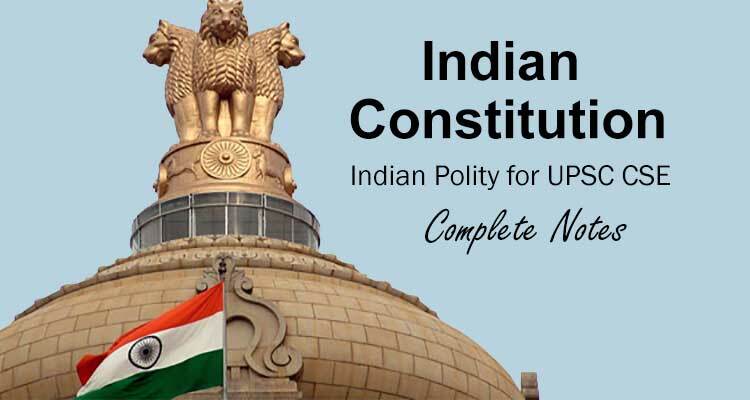 This post of Indian Constitution Questions and Answers is very important for SSC,1st Grade Teacher Study Material Notes, Kendriya Vidyalaya Sangathan Notes, And Constitution of India related best GK questions are asked in the UPSC RPSC And Constitution of India GK Quiz for upcoming exams like SSC CGL, SBI PO, SBI clark,Railway Group D,Railway Loco Pilot Railway Technician Rajasthan Police SI, SSC GD Constable RPF, RSMSSB WOMAN SUPRVIOR and daily GK Updats 17-11-2018 And Read more All articles of Indian constitution for upcoming exams. Question (1) which article has the fundamental rights given to the citizens? किस अनुच्छेद में नागरिकों को मौलिक अधिकार प्रदान किए गए है? Question (2) which article is the citizenship related provision? किस अनुच्छेद में नागरिकता संबंधी प्रावधान है? Question (3) which article of the Constitution, there is mention of policy-related elements in the state? संविधान के किस अनुच्छेद में राज्य में नीति-निर्देशक तत्वों का उल्लेख है? Question (4) which article of the Indian Constitution the concept of welfare state is described? भारतीय संविधान के किस अनुच्छेद में कल्याणकारी राज्य की अवधारणा वर्णित है? Question (5) which Article of the Constitution, can the impeachment be imposed on the President in India? संविधान के किस अनुच्छेद के अंतर्गत भारत में राष्ट्रपति पर महाभियोग चलाया जा सकता है? Question (6) which article, the ministers are collectively responsible for the Lok Sabha? किस अनुच्छेद में मंत्रिगण सामूहिक रुप से लोकसभा के प्रति उत्तरदायी होते है? Question (7) What is the appointment of the Attorney General under which paragraph? महान्यायवादी की नियुक्ति किस अनुच्छेद के अंतर्गत की जाती है? Question (8) which paragraph of the constitution can the President dissolve the Lok Sabha? संविधान के किस अनुच्छेद के अंतर्गत राष्ट्रपति लोकसभा भंग कर सकता है? Question (9) which article is the provision of a joint session of Parliament? किस अनुच्छेद में संसद के संयुक्त अधिवेशन का प्रावधान है? Question (10) What is the name of the book of Megasthenes? मेगस्थनीज की पुस्तक का क्या नाम है?